Ok, So I was going do to 2k but had to wait 4-5 days to get it in..so decided 1k is fine and will be good enough to prove my point about this whole thing. 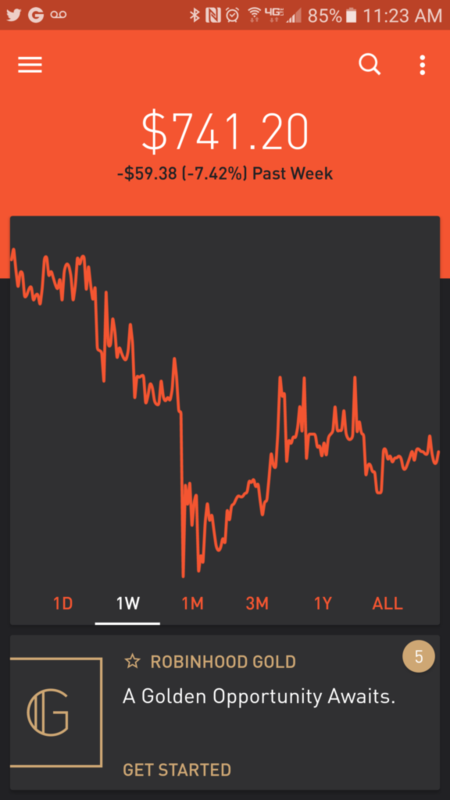 I am going to update weekly with screenshots of the account. The goal/point of this is to show trading with small $$ is possible and wanted to do it without the normal commissions from a standard broker. I wont be super active in this account, maybe 3-4 trades per week. 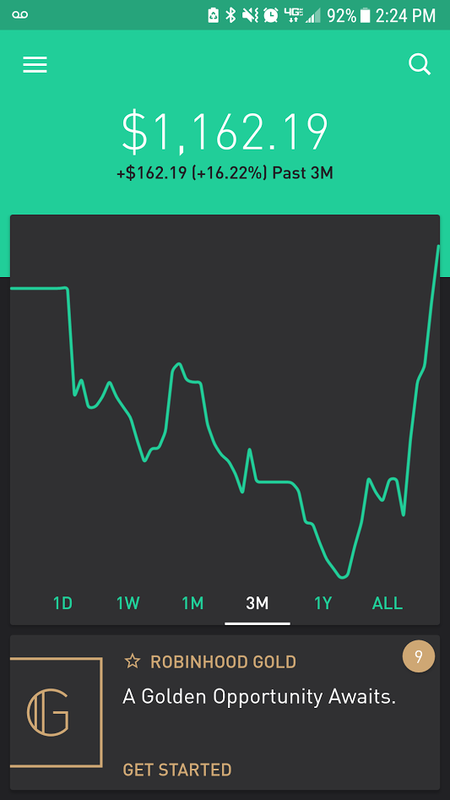 The nice thing is you don’t have to wait for settlements in this Robinhood account. 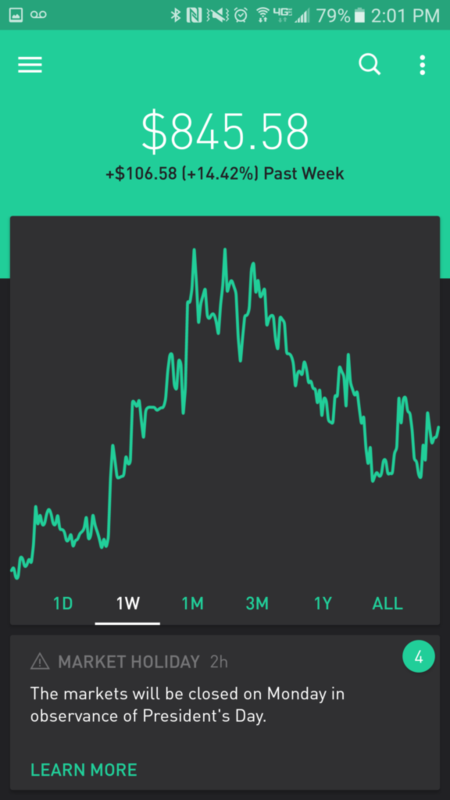 I will post updates based on the weeks trades the good and the bad. Not my best performance. Main loss was actually on PULM long which I bought the top around 2.4 early in the week and sold the lows. 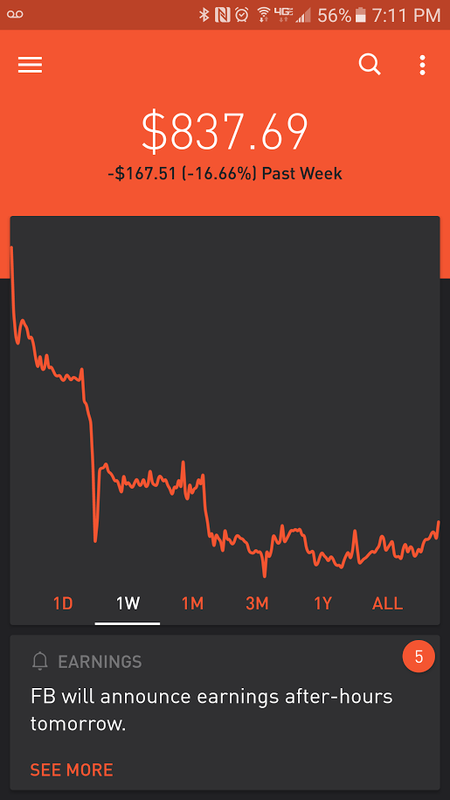 Had the full intention of just buying the pump and holding..but paid too much attention to the trade. Next was an HTGM long trade, then PLUG, then CLNT. Also made a few bucks on CPST selling near the peak today. I will keep everyone updated each week now…just hard to remember about this sometimes.